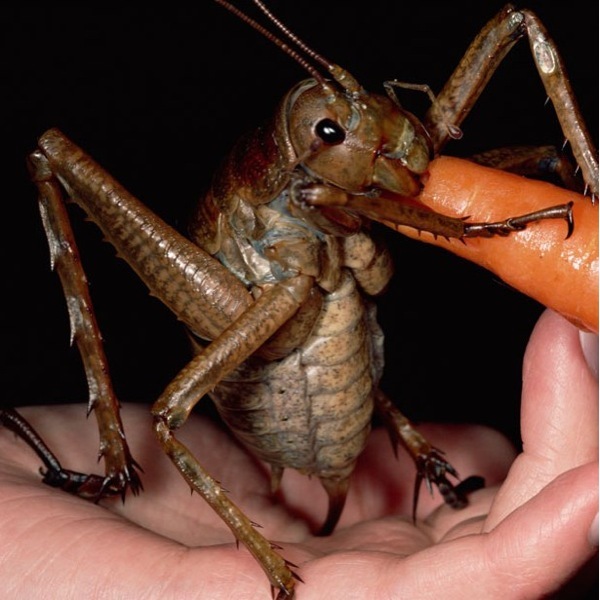 Wow, It's called a Weta. It's an insect. I want one.